Kingdom Sea is focused on empowering and equipping Christians to help international students follow Jesus and make disciples of all the nations. At the core of Kingdom Sea is a burning desire to develop, equip and empower people to connect with international students and scholars in the Oakland County area. With a heart for individuals of all nations, Kingdom Sea looks to inspire Christians to create intentional friendships and mentorships with the international students in their own area. 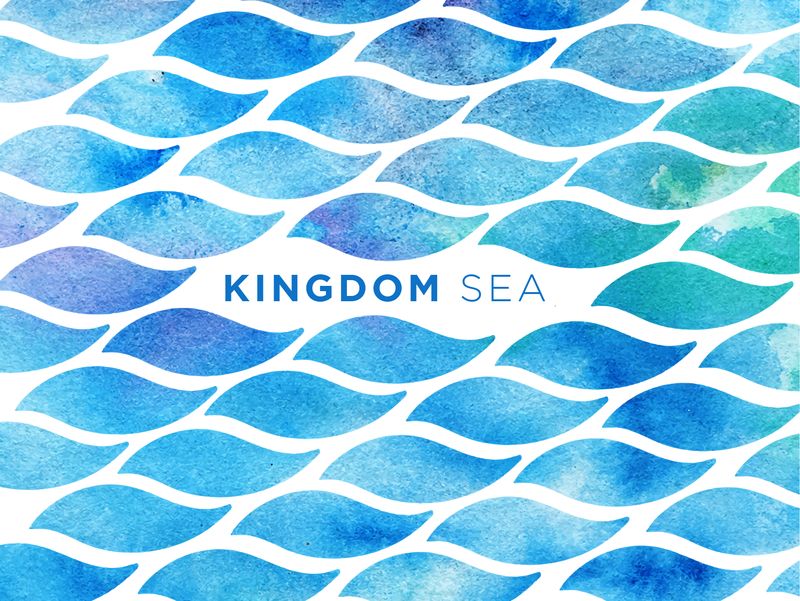 It is the belief of Kingdom Sea that discipleship begins with authentic relationships. Through training and development, Kingdom Sea hopes to train new leaders looking to inspire global change through loving one’s neighbor and seeing as the hands and feet of Christ. Kingdom Sea seeks to connect people to international students and scholars and impact their lives through spiritual, intentional conversations that speak truth and light into future global leaders. Kingdom Sea is a branch of Abide Ministries, Inc, a registered 501(c)(3) organization EIN 38-3318747. All donations made to Abide Ministries, Inc. are tax-deductible.